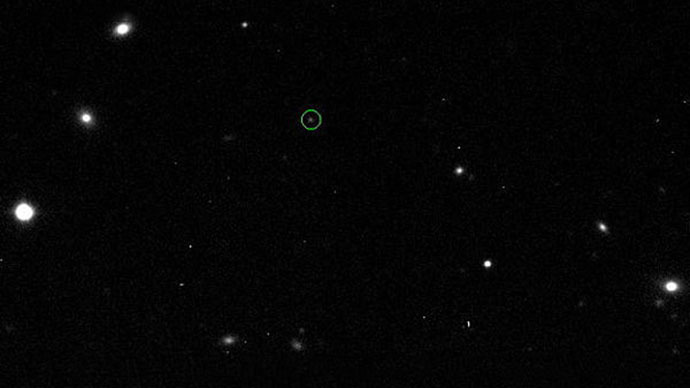 A 15-meter asteroid, similar to the object that exploded above Russia in February, moving at a speed of 16km per second, was detected hours before it narrowly missed Earth over the weekend, according to Russian scientists. "[The asteroid] was discovered on Friday night by our station near Lake Baikal and nine hours later it flew within 11,300km of the Earth’s surface, below the orbit of geostationary satellites. It was about 15 meters in size,” Vladimir Lipunov of the Moscow State University and the Sternberg Astronomical Institute indicated. Lipunov also pointed out his team had notified the International Astronomical Union of their discovery, but it is yet to be confirmed, RIA Novosti news agency reported. 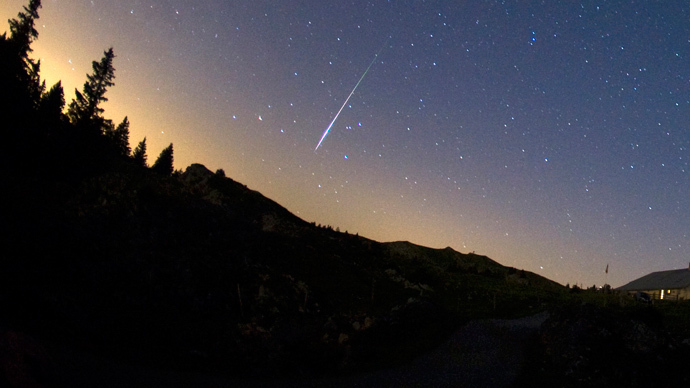 The Russian astronomers stated that the asteroid has disappeared now. 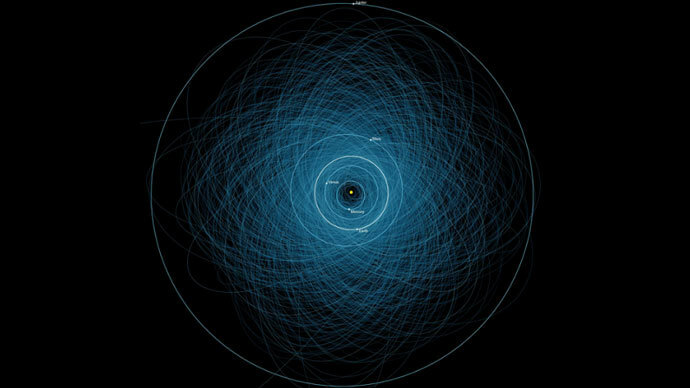 The scientists also considered the possibility of this asteroid being space debris: a launch-vehicle stage or a piece of an unmanned Mars explorer. Its trajectory was detected to pass near Mars. However, the search in the space debris catalogue shed no light. 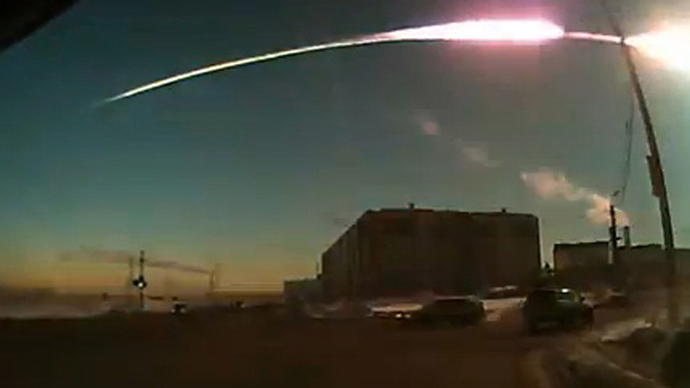 It comes less than a year after a meteorite exploded above the city of Chelyabinsk in the Urals. It weighed 10,000 tons prior to the blast, the scientists indicated. About 1,500 people were injured in the explosion, most of them from the shockwave that broke glass. 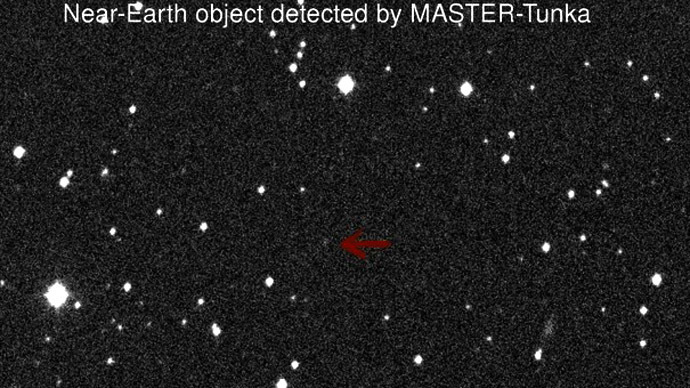 Over the next century, astronomers predict many asteroids will pass Earth, with one the closest near-misses expected in April 2029. 99942 Apophis is set to pass 38.5 thousand km from the center of the planet.